Walk into our luxurious lounges, designed setting your peace of mind as our highest goal. Every aspect of our upcoming lounge in the Kingdom is crafted to perfection. 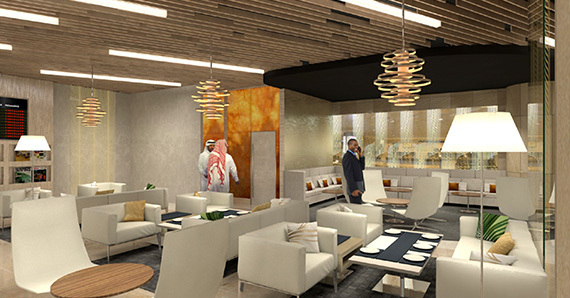 Whether you are traveling for business, leisure or simply to enjoy some time off with the family, our state-of-the-art facilities will help you relax, refresh and be ready to fly. Checking in at our dedicated counters is practically seamless. We have designed the check-in journey to be smooth, fast and punctual with one objective in mind is for you to enjoy our hospitality. Whether travelling on business or simply want to have a nice holiday with the family, you are sure to check-in stress free. Don’t you just want the extra space or kilo while traveling? 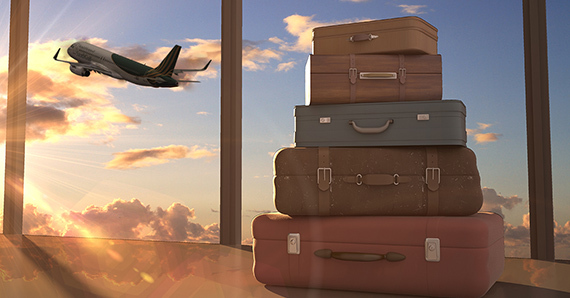 With our flexible baggage policy, we are sure you will pack everything you need to perfect your trip and then some. In addition and as a SaudiGulf club member, you can enjoy unique privileges including an extra baggage allowance over and above the normal just for you to travel worry-free. Enjoy bespoke services, courtesy of your exclusive concierge, every time you fly. From the moment you arrive till the time you board, our concierge will be there to personally assist you and your family.